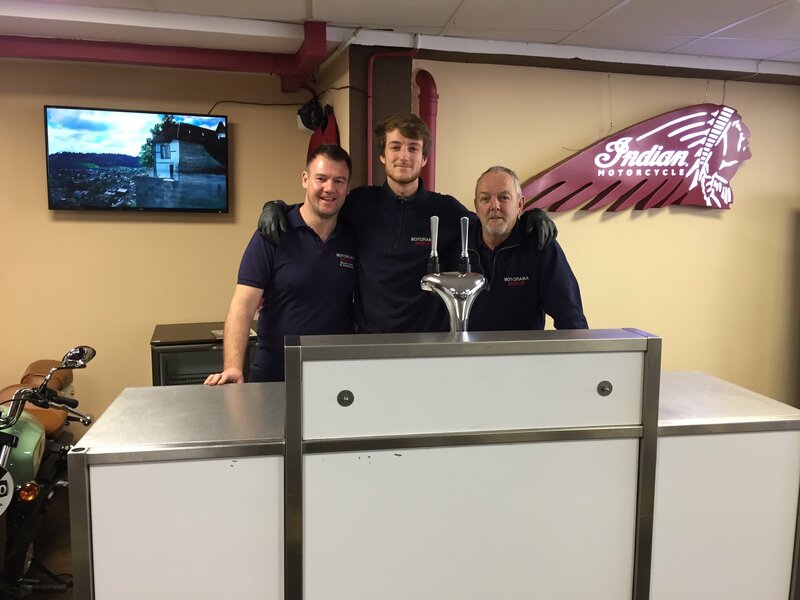 We’re a close-knit, reliable and professional operation, and a friendly atmosphere is very important to us. Experiences are shared among like-minded individuals who love discussing all the details. 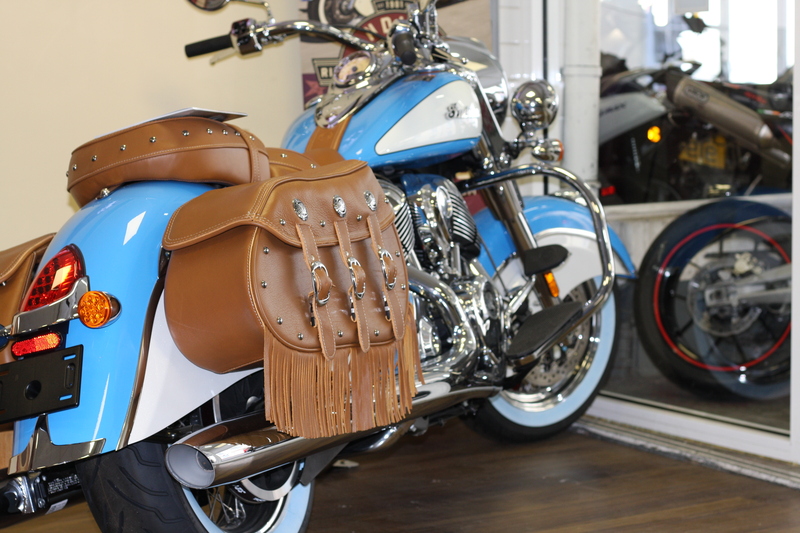 We believe that our passion for motorcycles is as important as our expertise, and that’s what you rely on. 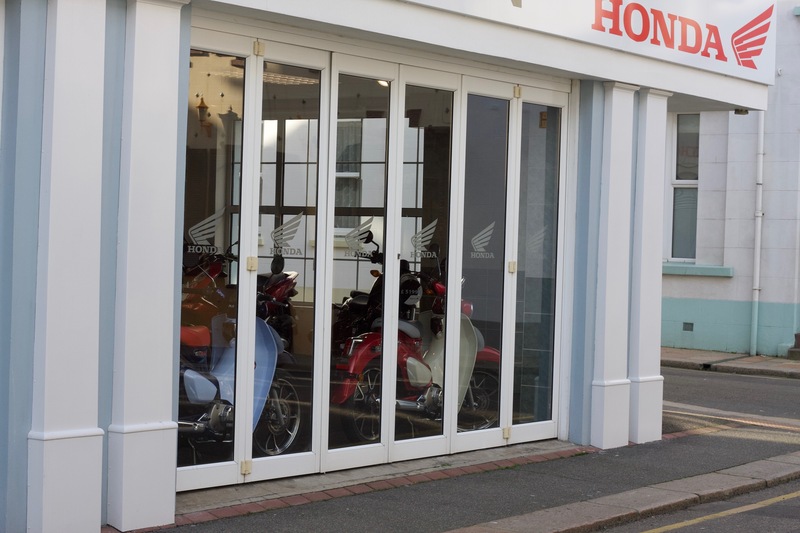 In fact if you are to ever visit us, you’ll see for yourself just how friendly and welcoming we are, and this is why quite a few of our customers are now friends who frequently pop in to catch up and wander around aimlessly dreaming about their next bike. 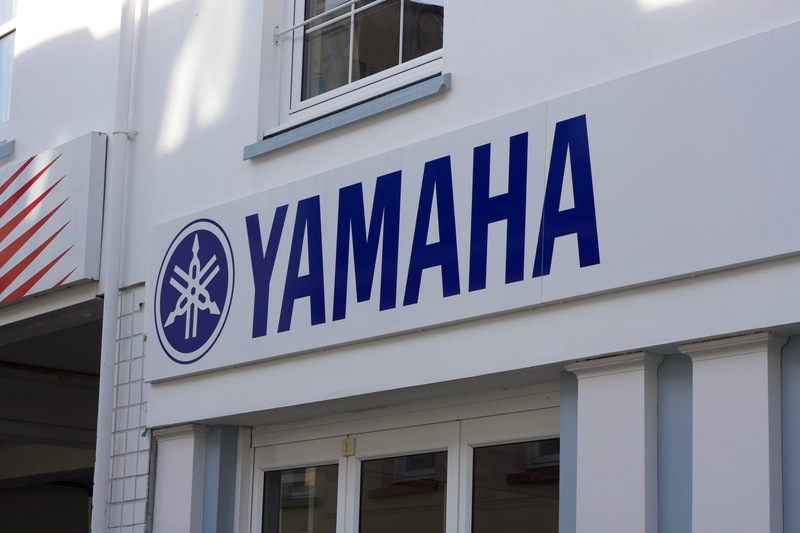 Motorama is Jersey’s largest official Multi-franchise motorcycle dealership for Yamaha motorcycles, Honda motorcycles, Aprilla motorcycles, Moto Guzzi motorcycles, Fantic motorcycles and Indian motorcycles. 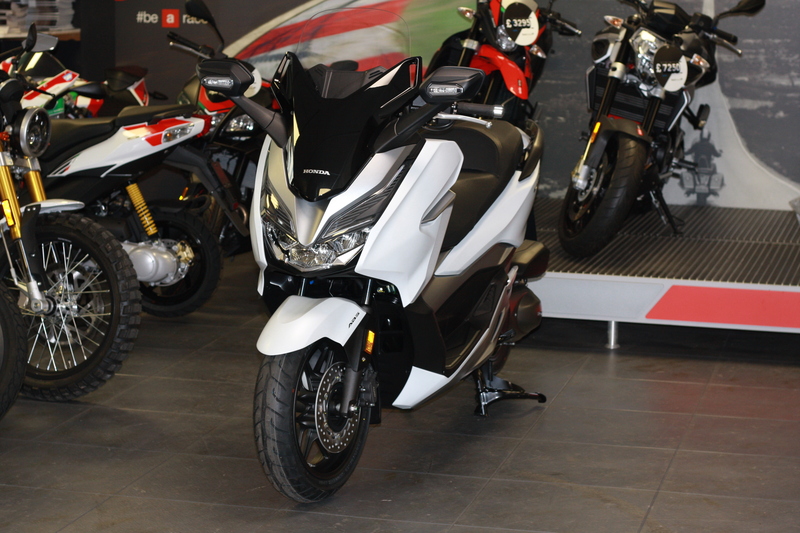 We stock both new and used motorbikes and have a fantastic selection of shiny new models. 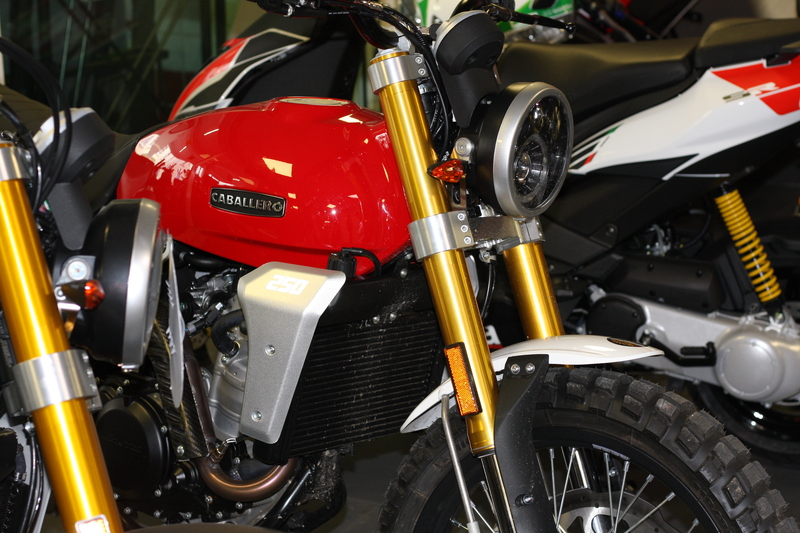 We also have a fleet of demonstrators available for you to try out before you make that all important decision. 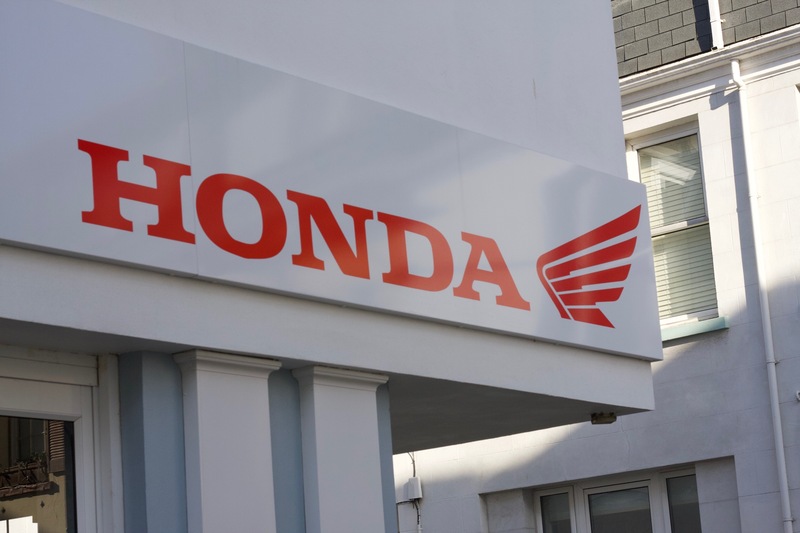 Our motorcycle clothing and accessories department is without a doubt the best you’ll find in Jersey; stocking Furygan, Tucano Urbano, Spada, Arai, Momo and more.. Ranging from everyday wear to designer labels.